A year later she had her international break-out hit “Insensitive.” She has written four books, the most recent being the Canadian bestseller Feeding My Mother- Comfort and Laughter in the Kitchen as My Mom Lives with Memory Loss. She is much in demand as a public speaker, and a favourite frequent guest on CBC’s Rick Mercer Report and a guest host on CTV’s The Social. Jann’s most recent recording “These Are the Days” released in March of 2018. Once again Grammy Award winning producer Bob Rock was behind the console of what could arguably be, Jann’s most personal and poignant offering to date. Arden is joined by opening act Nuela Charles, known for her soulful vocals and captivating stage presence, and nominated for the 2019 Juno Adult Contemporary Album of the Year. A $7 Ticket Fee and GST will be applied. Parking is available for $7 in advance and $10 at the door. The performance goes rain or shine. Tickets are non-refundable. Cancelled performance, due to severe weather, will result in a non-profit tax receipt to the purchaser, for the ticket price. Online, limit of 8 tickets. 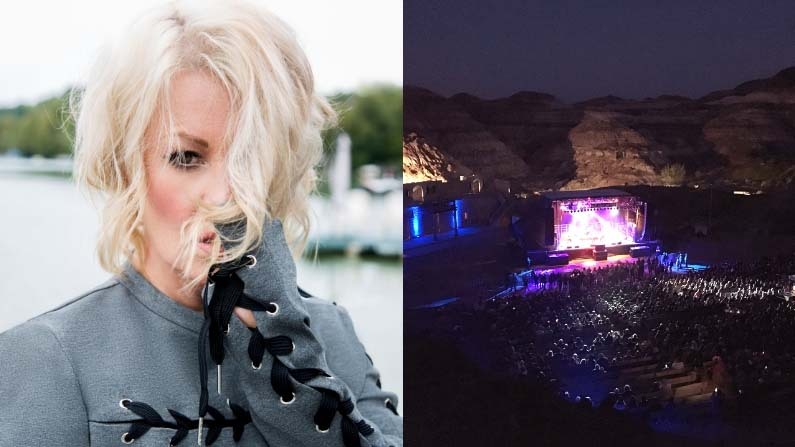 An incredible place for a concert! 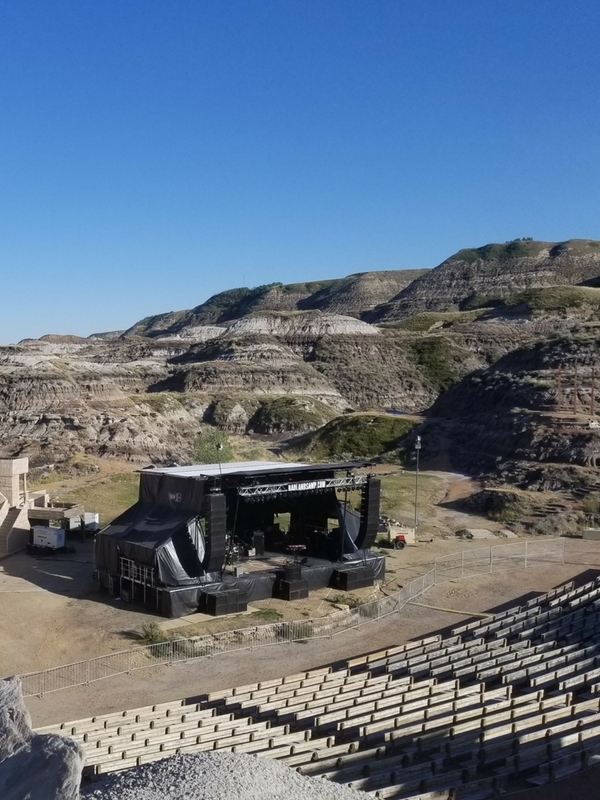 Over the last 5 years, the Badlands Amphitheatre has hosted Tom Cochrane, Blue Rodeo, Randy Bachmann, Paul Brandt, and Corb Lund for the Canadian Icon Series. 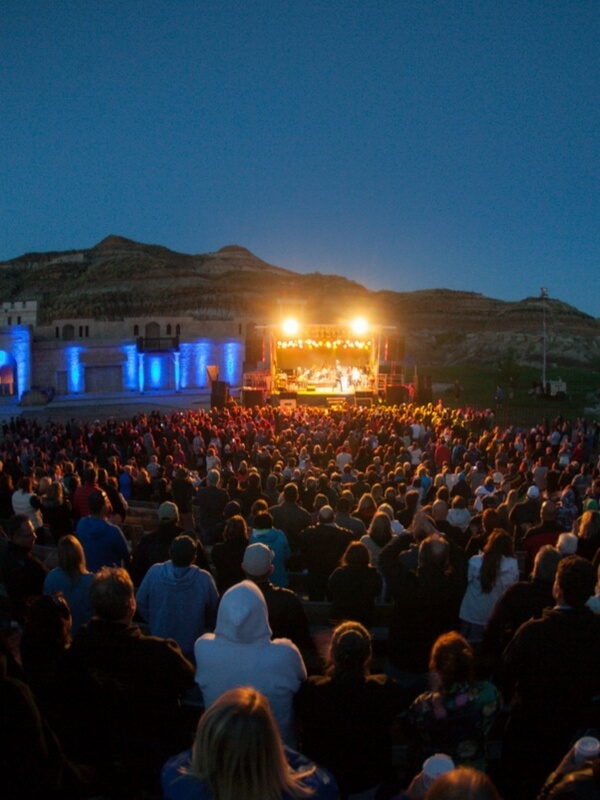 There’s nothing like a concert at the Badlands Amp. Our natural amphitheatre has great sight lines, clear sound, and incredible views of our surrounding hills all under a big Alberta Sky.